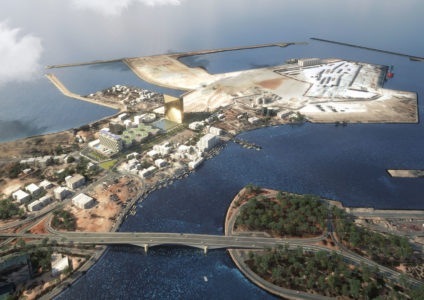 A lot of six hectares (the equivalent of nine football fields), for a constructed area of about 130,000 m2 (seven times the Colosseum) with seven buildings, for a total investment of 600 million dollars: these are the numbers behind the impressive Business District Bengasi project which Artelia Italia, an international group in the integrated engineering sector, has developed for the National Oil Corporation (NOC) of Libya. 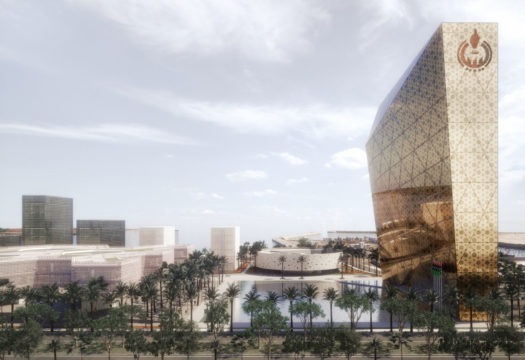 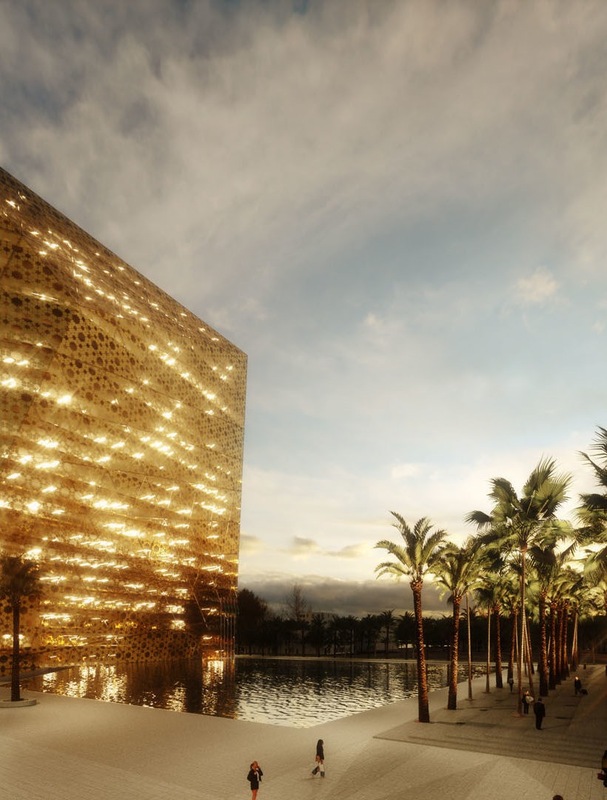 The project calls for the construction of seven main buildings, in a complete business complex that centers on the headquarters of National Oil Corporation, the so-called Diamond: a tower with floorspace of 30,000 square meters. 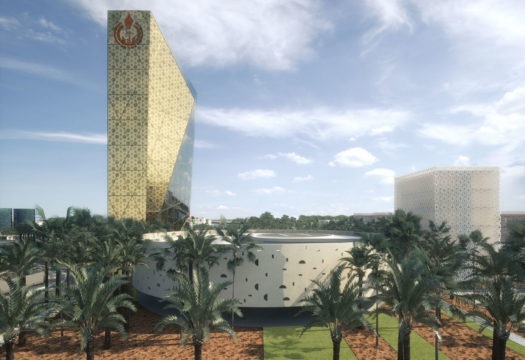 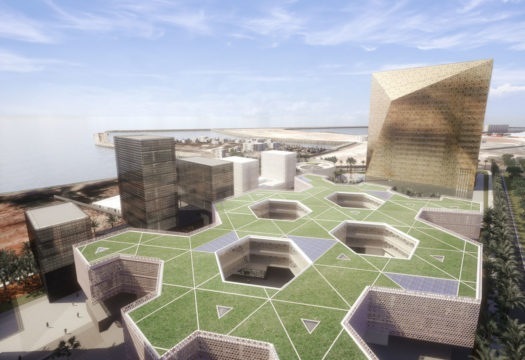 The new multifunctional district will also contain the new headquarters of the Central Bank of Libya, the Ministry of Petroleum and Gas, the offices of the Brega company and international oil companies, a convention center, a hotel with 250 rooms, a healthcare center, a mall, as well as a large covered plaza with restaurants, cafes, shops, parking and outdoor spaces. Savings on resources, energy efficiency, careful selection of materials, lighting for reduced consumption and internal environmental quality are combined with the use of facility management systems, in a design strategy to create buildings with high performance. 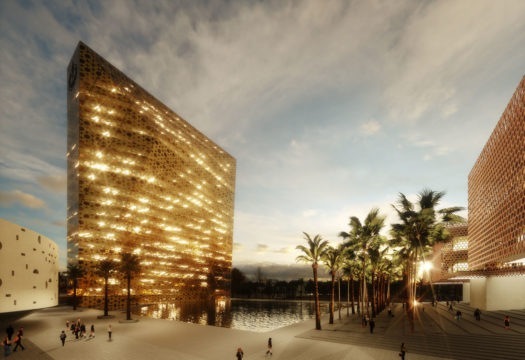 Artelia Italia’s proposal was chosen for its great architectural impact – thanks to the solutions proposed by the studio Stefano Boeri Architetti – and advanced engineering. 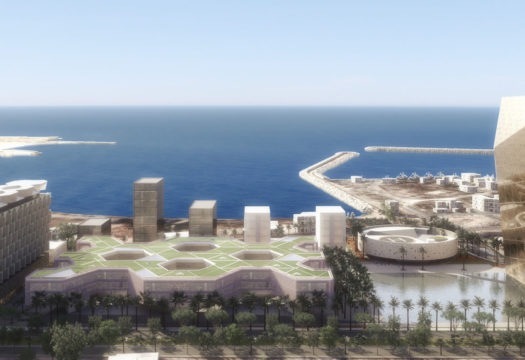 Construction is slated to begin in 2019, but the commission assigned to Artelia Italia calls for immediate preparation of the complete multidisciplinary project (architecture, engineering, sustainability).